VBC Group is a provider of premium-quality welding rods and associated products. Our welding products meet the requirements of the most stringent aerospace quality approvals giving superior performance in the most demanding of applications. In addition to our own Pura-Weld™ brand we can provide premium brand products from our supply partners. 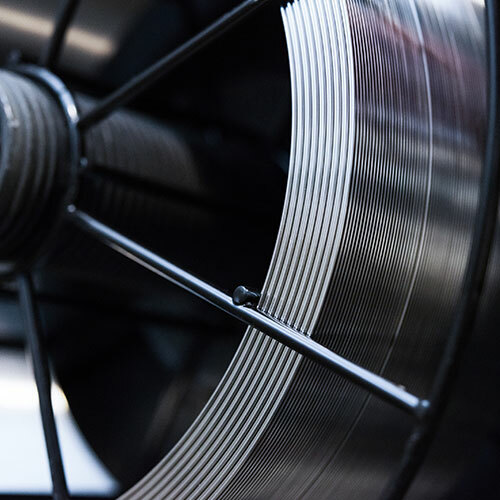 Consequently we have the capability to supply over 200 different types of welding wire. 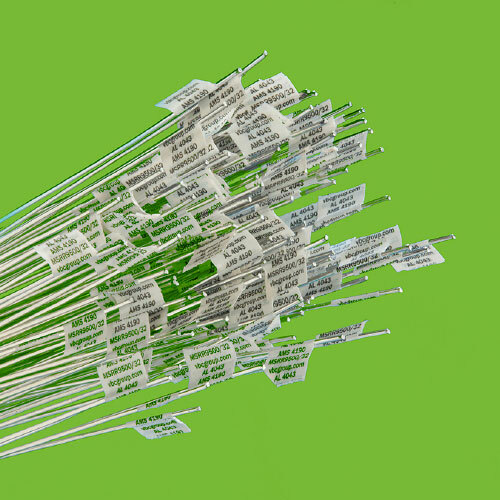 A wide range of welding wires from the various product families are held in stock at our facility. VBC Group is able to supply the complete range of welding filler materials including iron, copper, magnesium and zirconium welding materials. These cobalt welding, casting and hard facing alloys are for use on cobalt superalloys. Many applications can be found in gas turbines where high temperature strength, resistance to oxidation and wear resistance are required. These stainless steel welding alloys find use in a wide range of industries. VBC Group is able to provide commercial grades as well as grades for aerospace and power generation.